The archival maps have been generously provided by the Department of Lands and Surveys of the Republic of Cyprus. You may use the timeline at the bottom of the page to display the relative map. To hide the historic maps use the button below. Each population is rendered with a distinct color. One can easily identity clusters by the relative concentration of specific a color on the map. The faint background color displays the extent of the city as it epands through time. This initiative was made possible with funding from Norway Grants 2009-2014 and in partnership with the Council of Europe and is an activity of the 'Home for Cooperation' project. 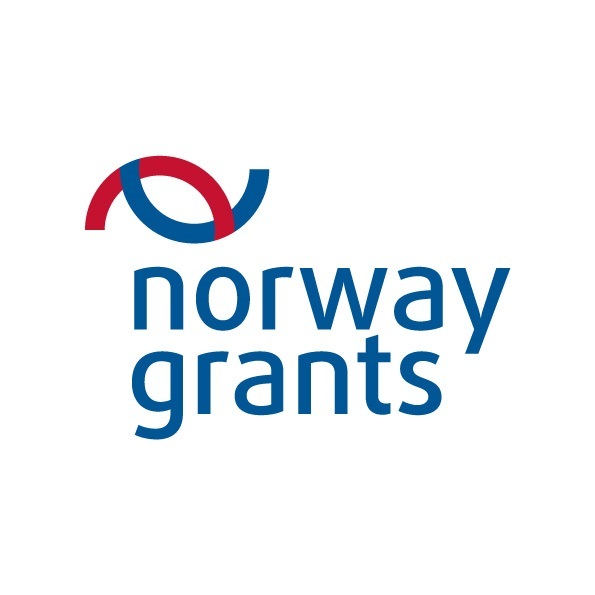 The 'Home for Cooperation' benefits from a €624,725 grant from Norway Grants. The aim of the project is to support the operation and sustainability of the Home for Cooperation, which shall contribute to the bridge building between the Greek Cypriot and Turkish Cypriot communities in Cyprus.